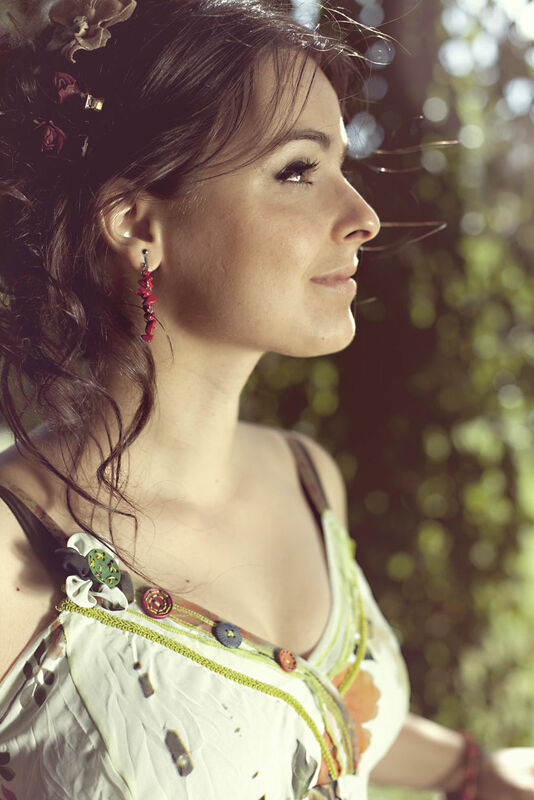 Marion Fiedler has gained a widespread reputation as a singer, composer, and bandleader. She has been awarded numerous times for her works, and has received invitations to play at jazz festivals and concert halls across Europe and the United States. Her unique voice and growing repertoire of compositions continues to break boundaries, both literally and symbolically.